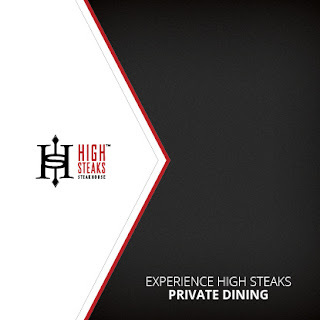 @HSSteakhouse and Red Lantern, The Buffet, Thunder Cafe, Fatburger, Subway, Pizza Hut and Panda Express have folks headed there way quick. Day 1A Ante Up World Championship players are now on a 75-minute dinner break, returning to action at 8:05pm. Updated chipcounts coming during break.